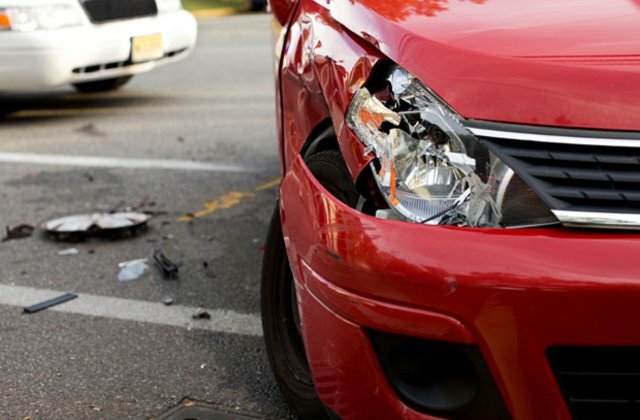 With more than 30 years of business, The Body Shop of Barrington is one of the most reliable collision centers around. You can trust us to do exceptional work as nothing is more important than keeping you safe and secure on the road. The technicians here at The Body Shop of Barrington are ASE and I-CAR certified, and routinely receive additional training. As well, all the work we do comes with a lifetime warranty. 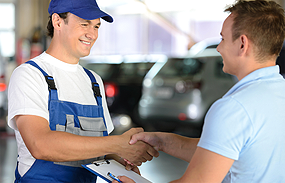 Working with most major insurance companys to create a timely repair plan for your vehicle.